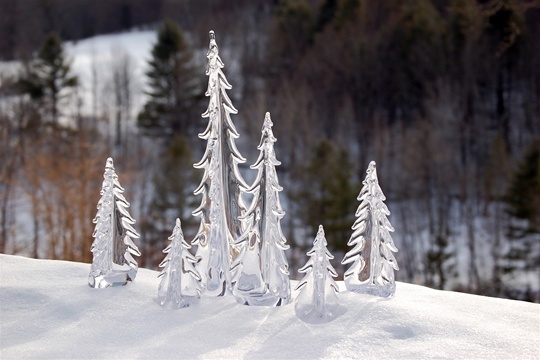 As in nature, each of Simon Pearce’s Vermont Evergreens is unique. 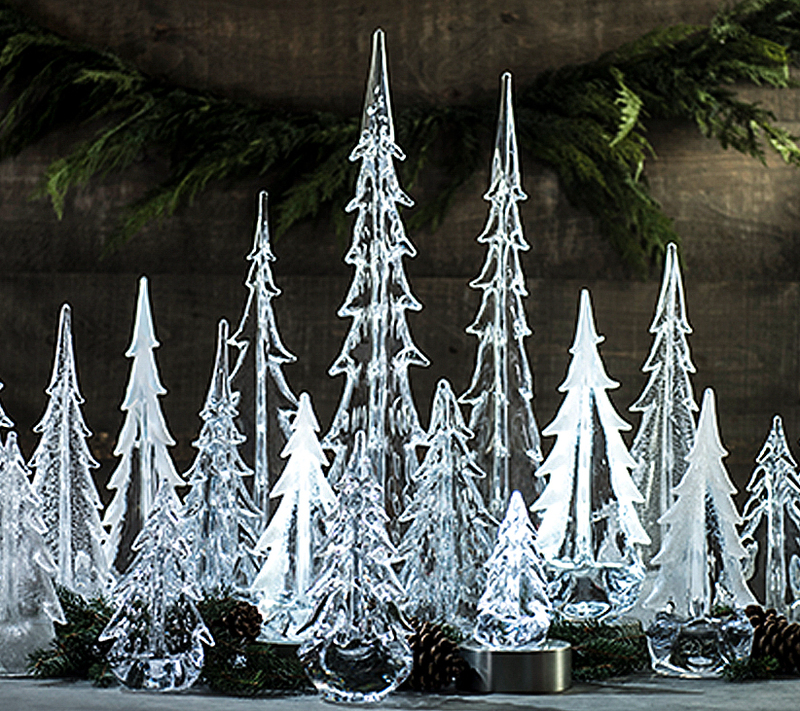 Handblown by skilled glass artisans, they bring inspired decor to your home all year long. 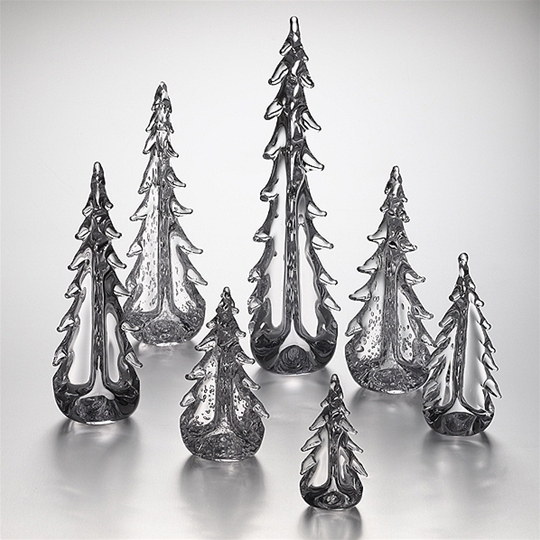 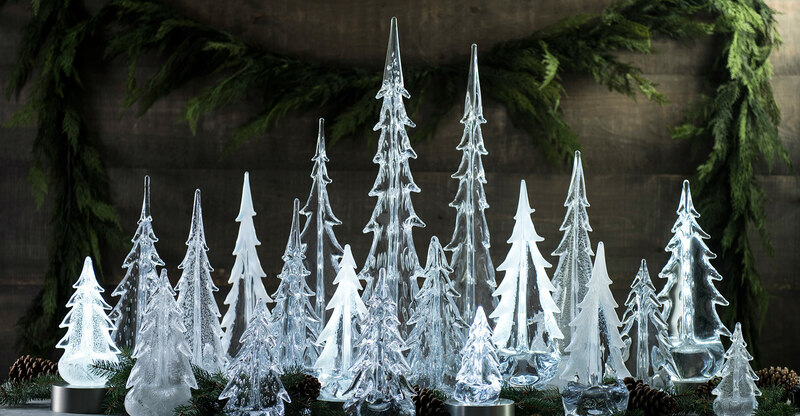 Collect one or several sizes and styles to create your own shimmering forest. 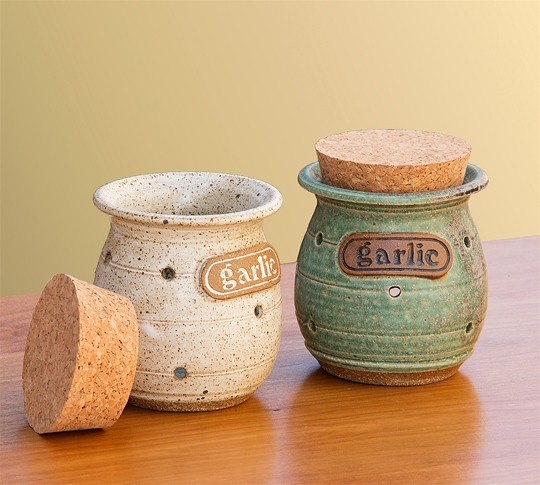 Give as an elegant and thoughtful gift. 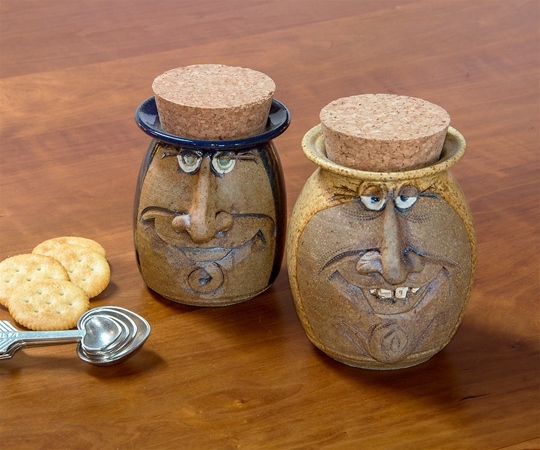 Simon Pearce’s glass and pottery make beloved gifts for weddings, anniversaries, and everyday.